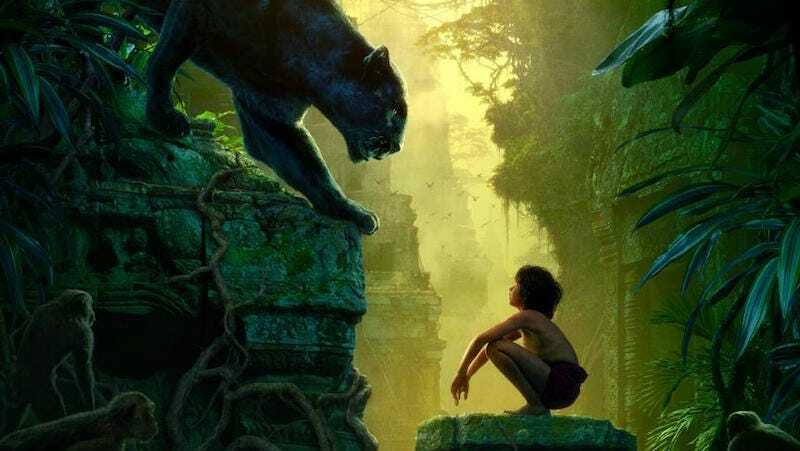 I guess Disney’s pretty happy with the The Jungle Book, which comes out this week, because they’re already working on a sequel. Variety reports that Disney is already in talks to get director Jon Favreau and writer Justin Marks to return for Jungle Book 2. I kind of hope they fast track this thing so much that it can come out on the same day as Warner Bros.’ Jungle Book movie, which is due out October 19, 2017. Also, the executives at Warner Bros. have got to be getting worried about the Disney Jungle Book. How redundant is its going to feel next year?